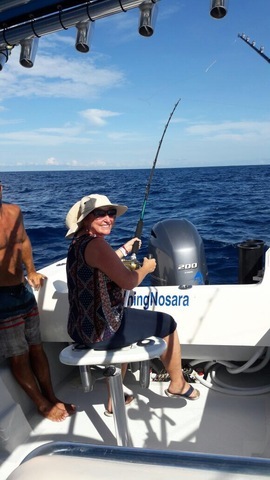 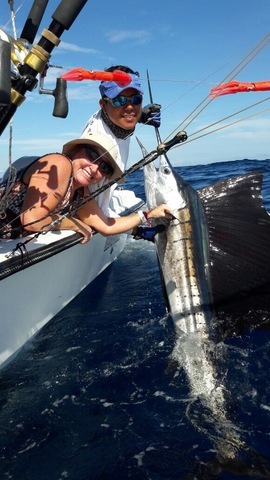 The Harvester capped off her season with a very productive day with angler Antonio Martinez and his family. 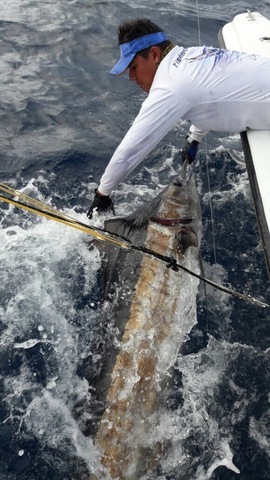 The mega panga’s reputation continues to grow and Captain Alex and Mate Kevin put on a billfishing clinic for these great anglers. 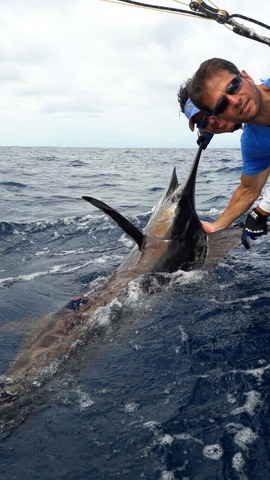 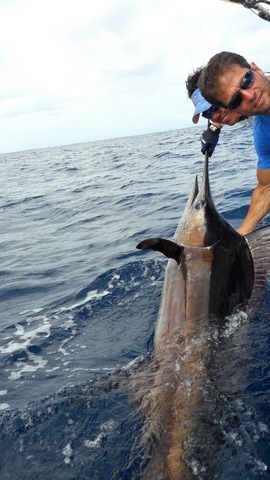 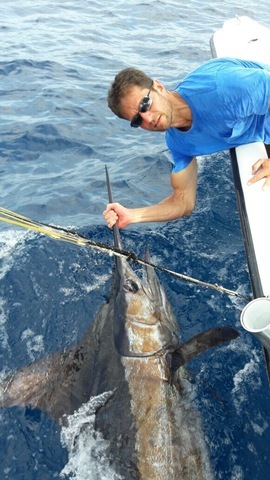 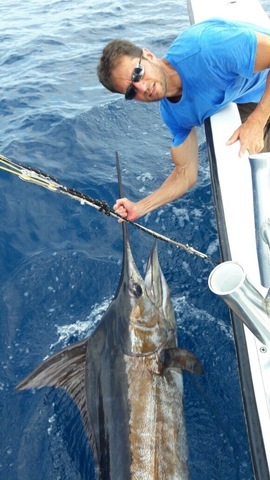 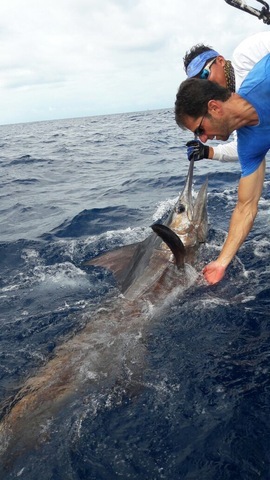 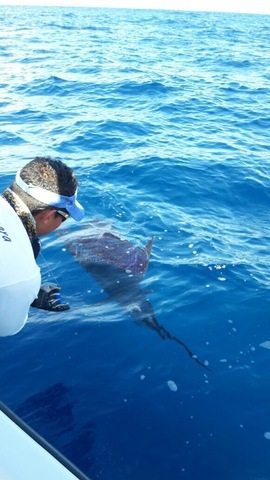 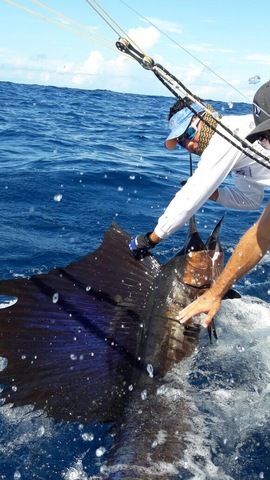 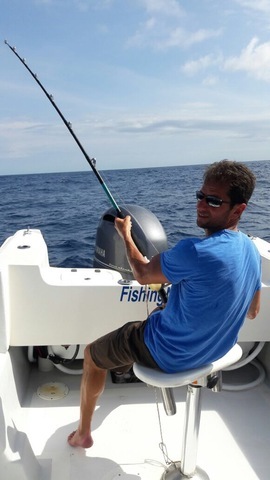 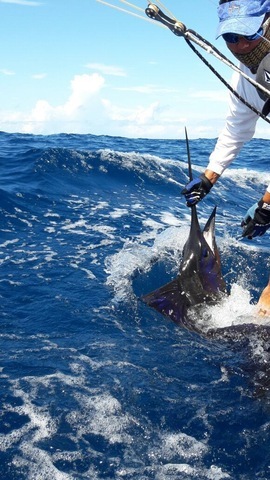 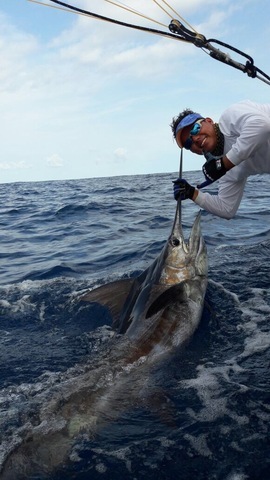 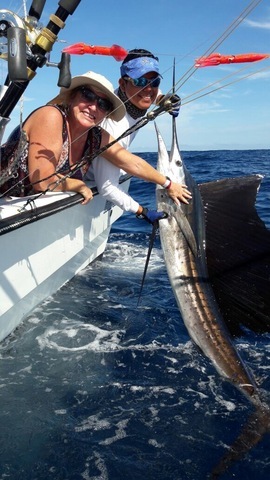 Later in the day Michael Madnick scored this awesome Marlin release.